Ever wanted to know why there are so many different styles of wheel and how they preform as they wear?? 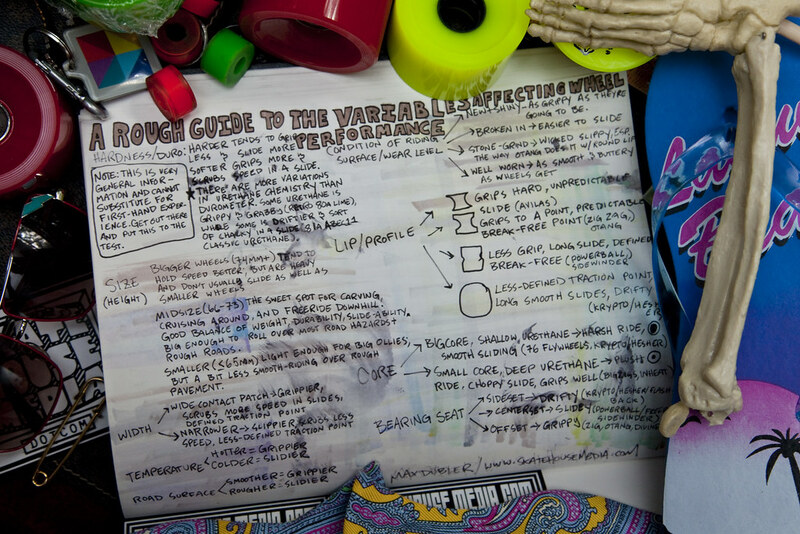 Well here is something i have dug up from the vaults of longboarding knowledge. With all of the new core designs and everything there is even more to know about wheels than what is explained here, but this will push you a step in the right direction. Ever wanted to know why there are so many different styles of wheel and how they perform as they wear? Well, here is something I have dug up from the vaults of longboarding knowledge. With all of the new core designs and everything, there is even more to know about wheels than is explained here, but this will push you a step in the right direction.